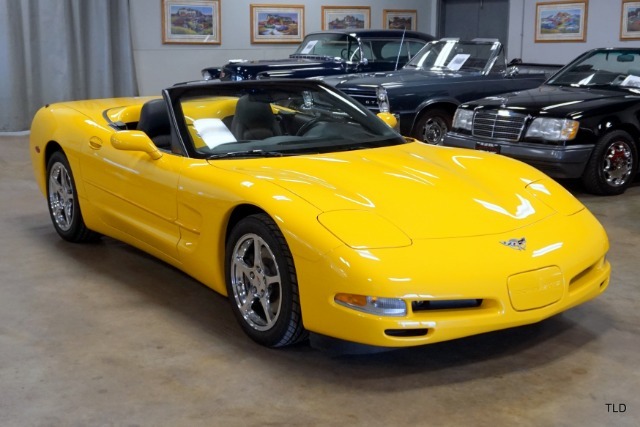 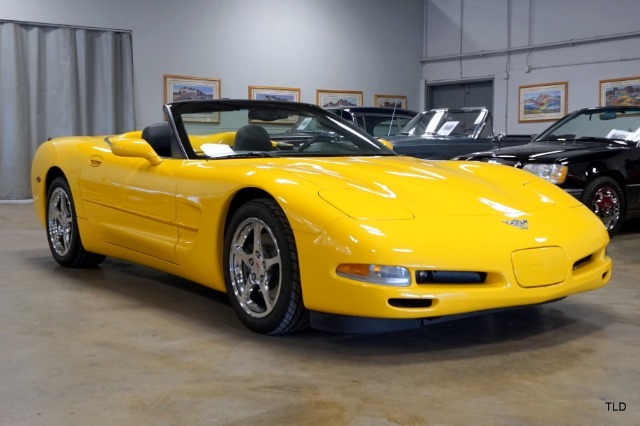 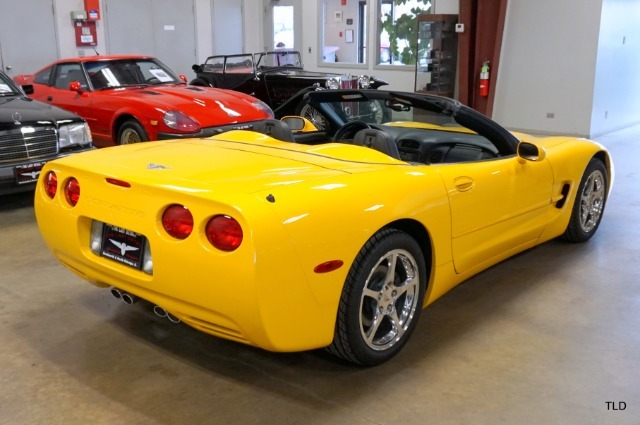 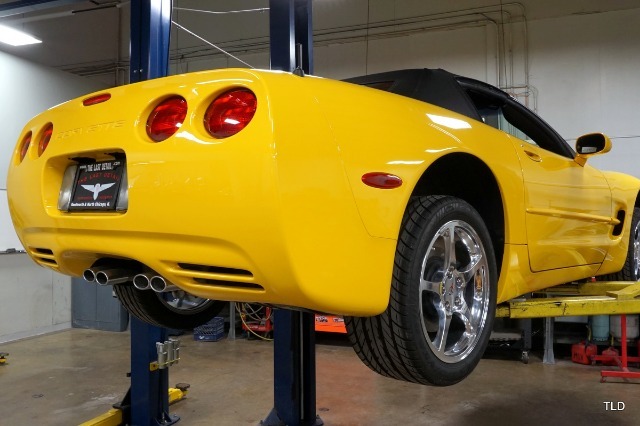 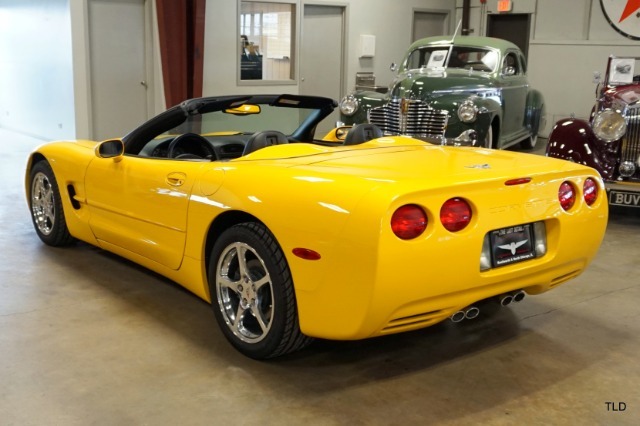 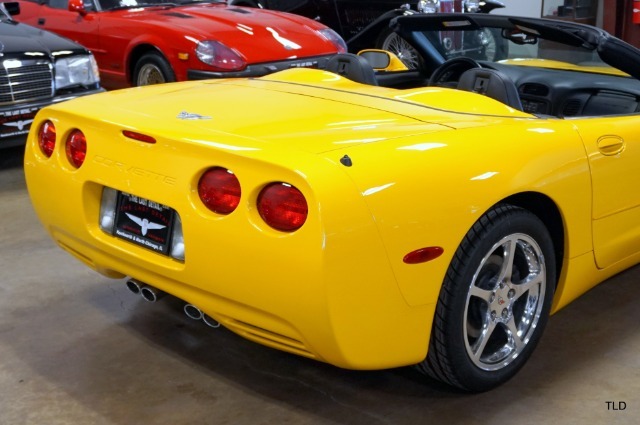 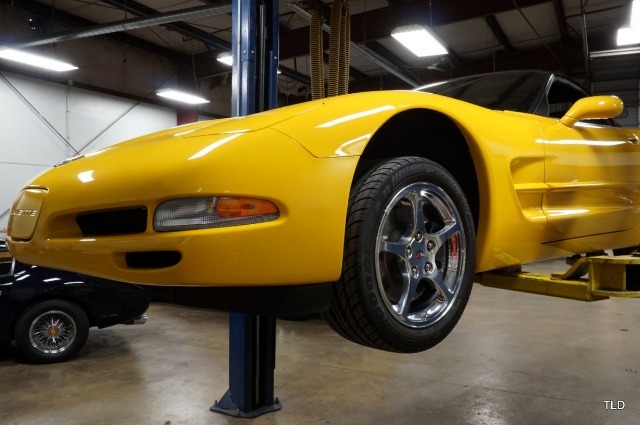 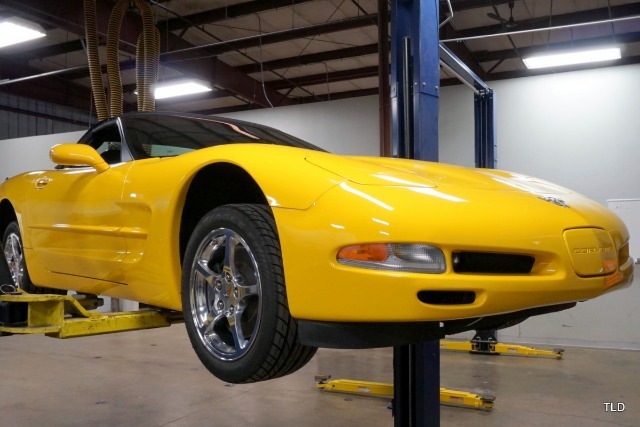 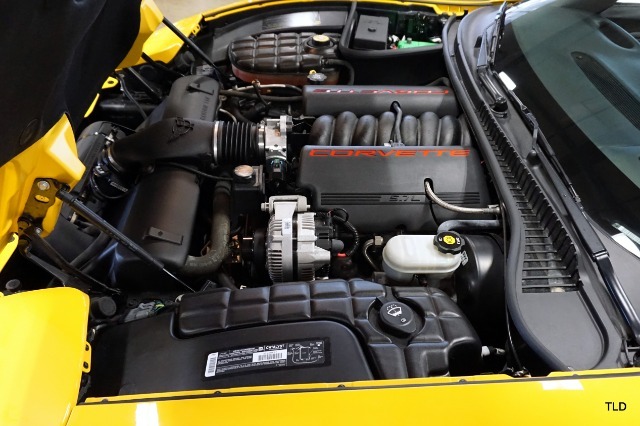 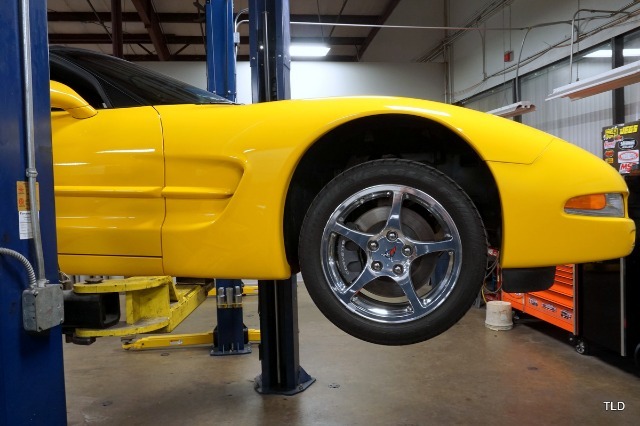 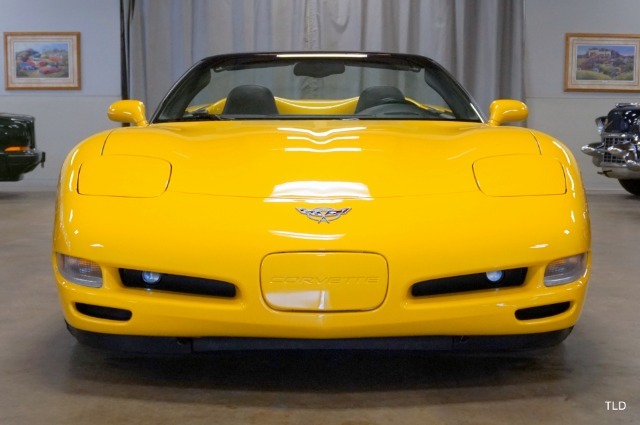 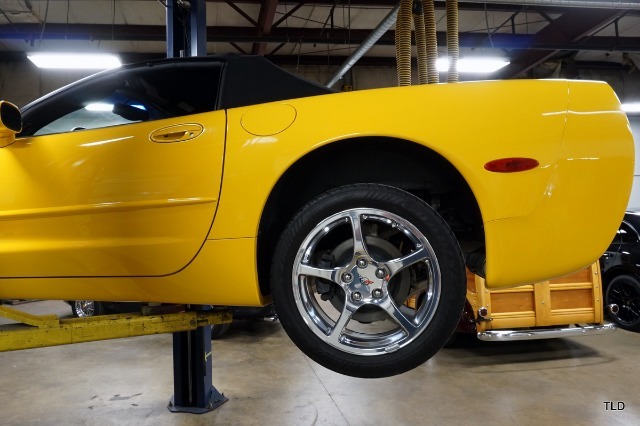 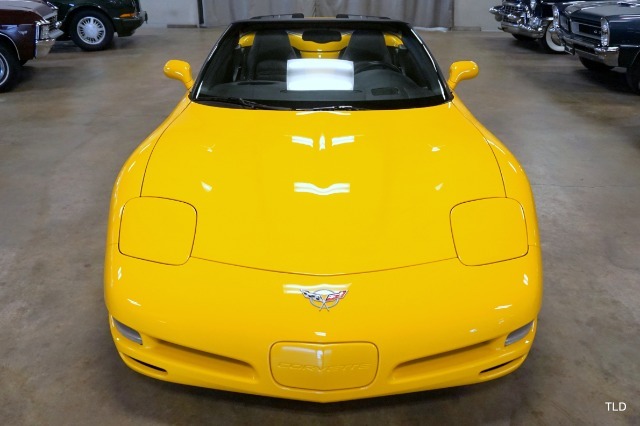 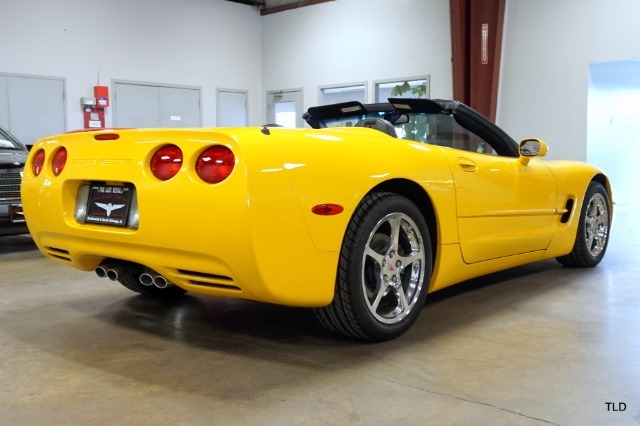 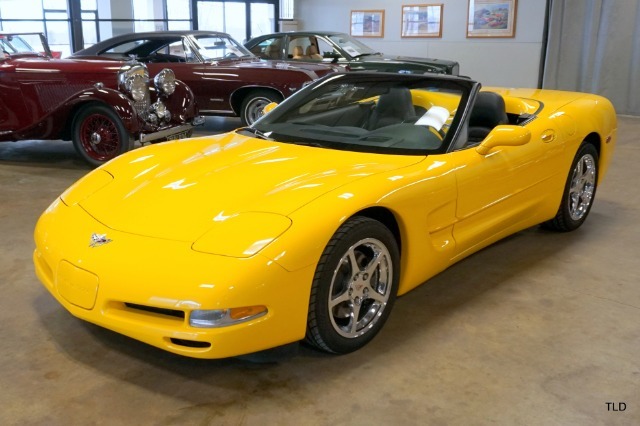 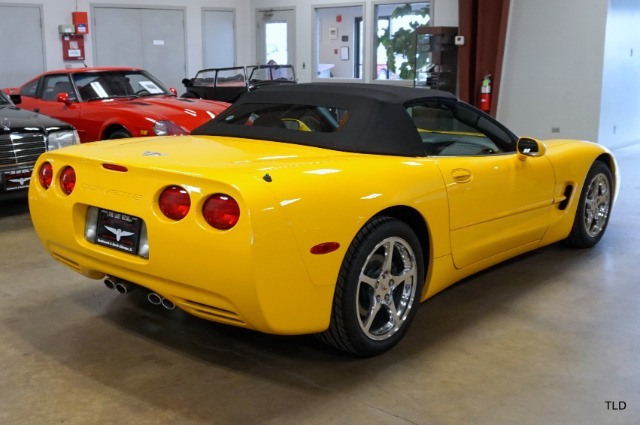 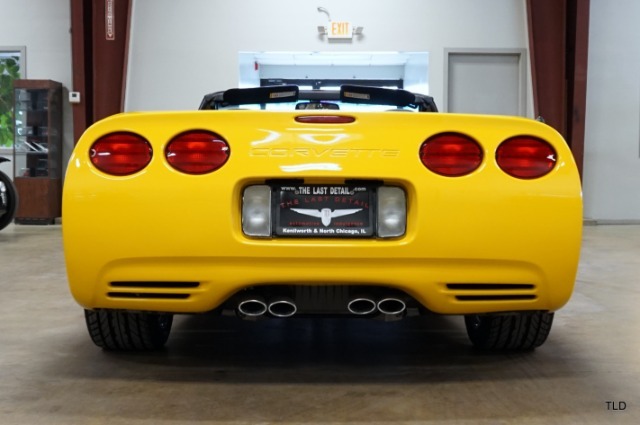 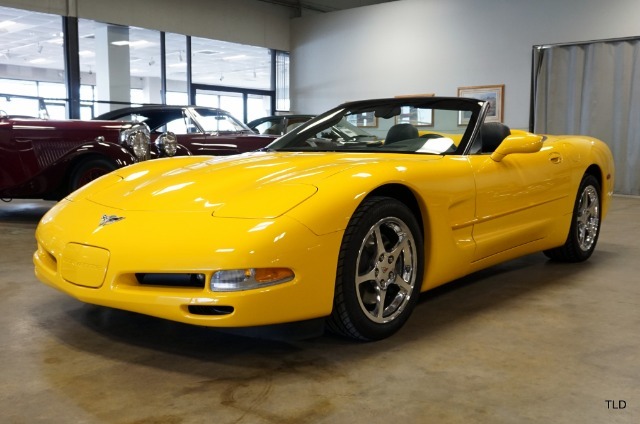 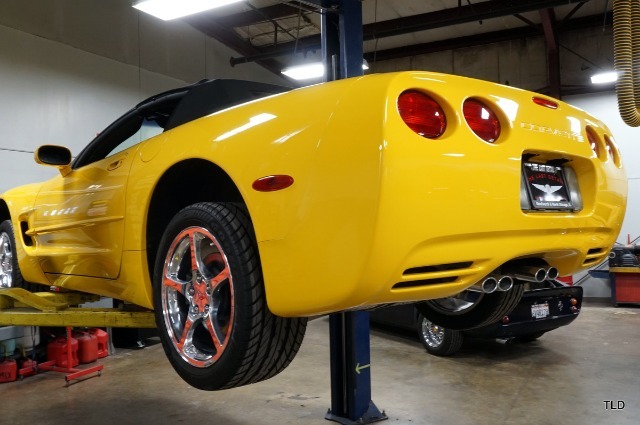 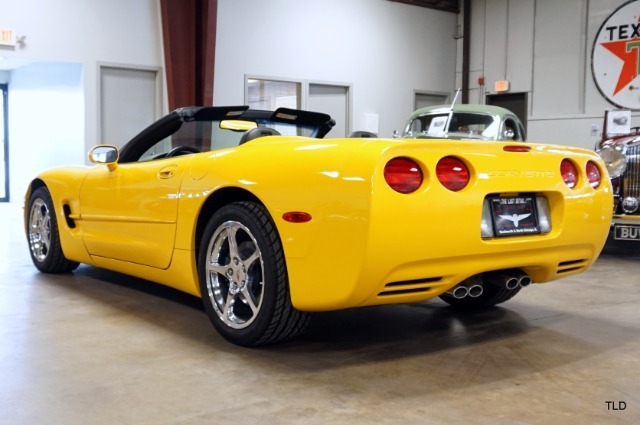 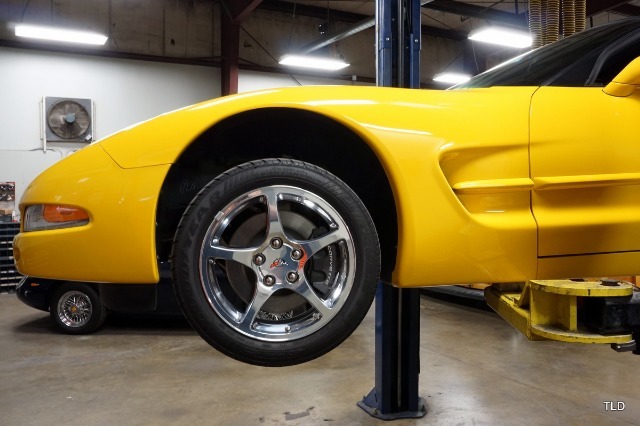 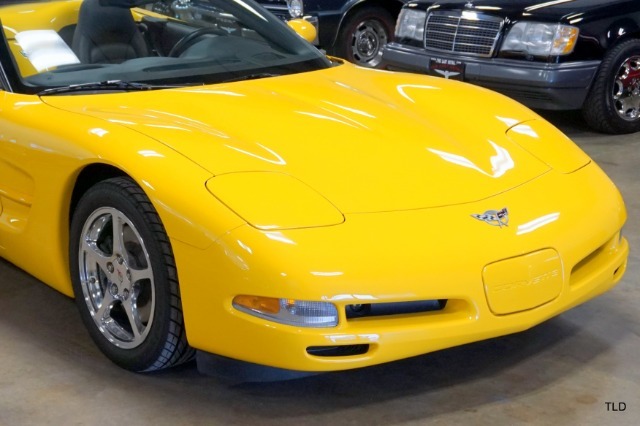 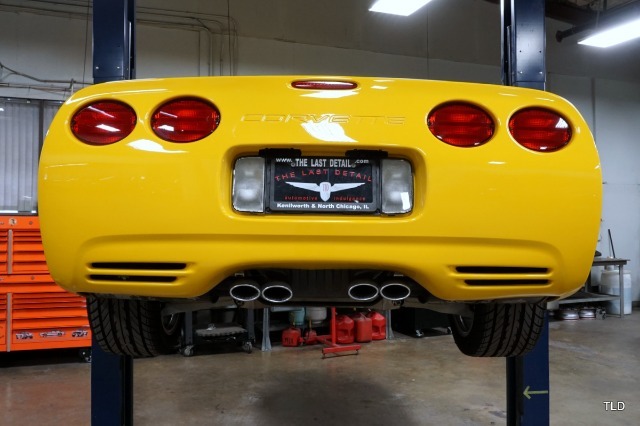 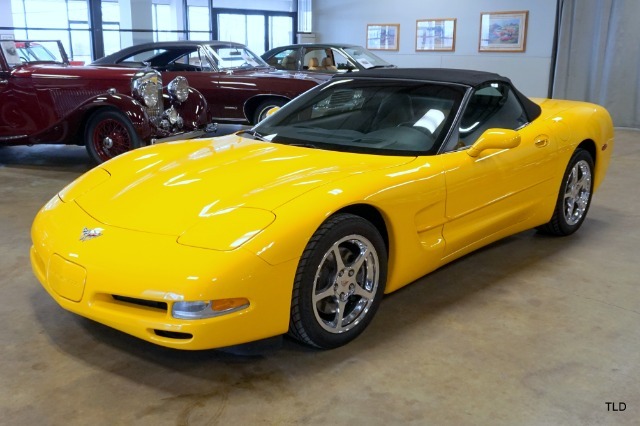 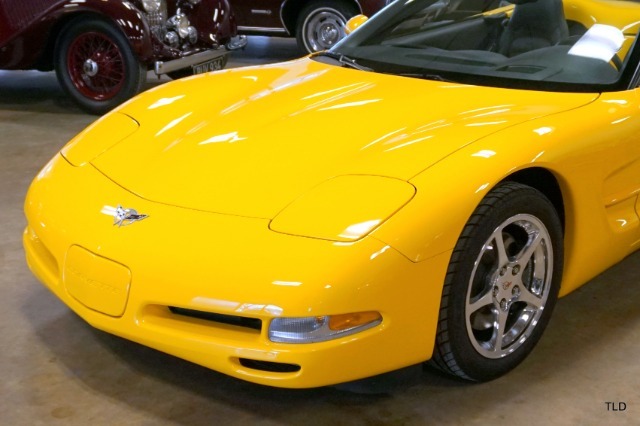 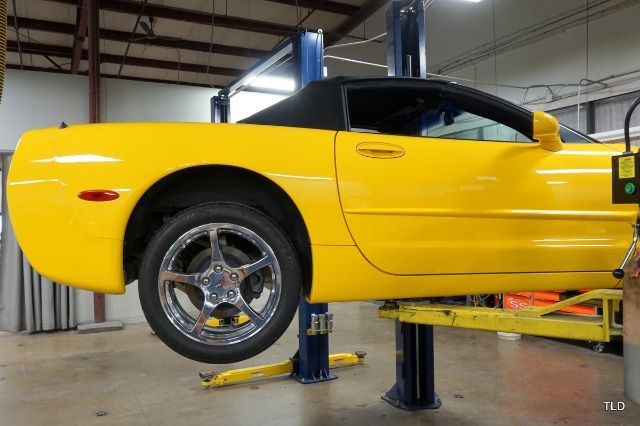 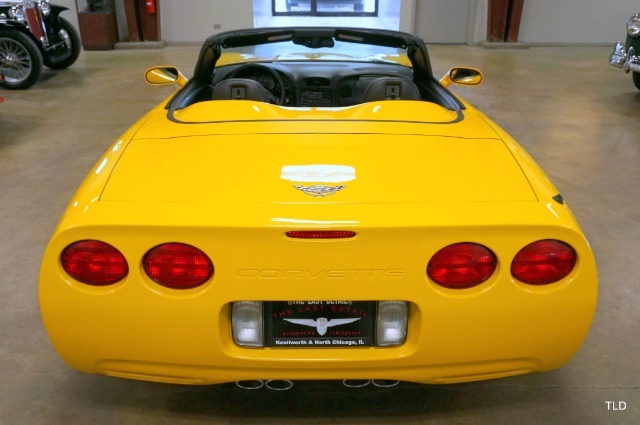 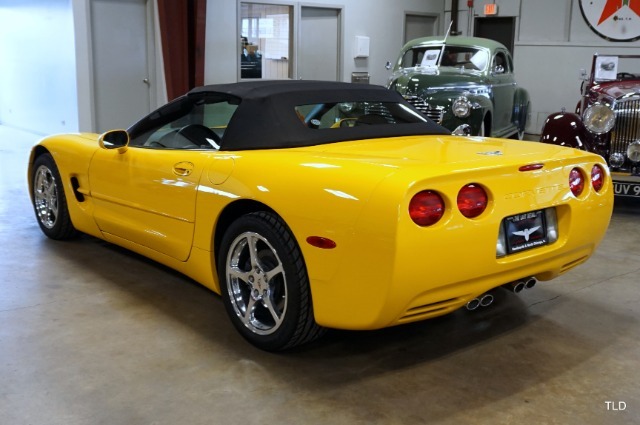 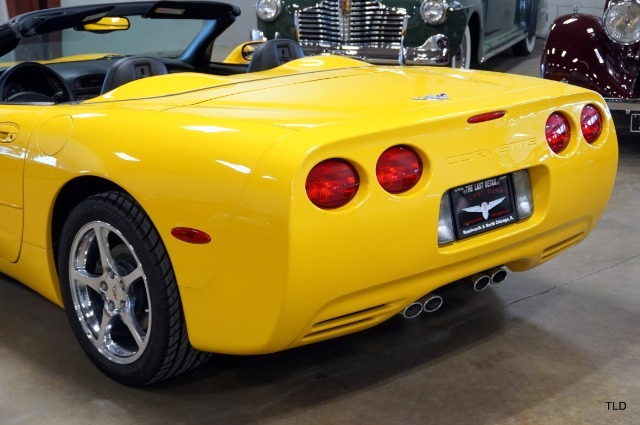 Special ordered in Millennium Yellow with a black interior and top, this Corvette is one of 1,151 built for 2003 making it one of the rarest available! 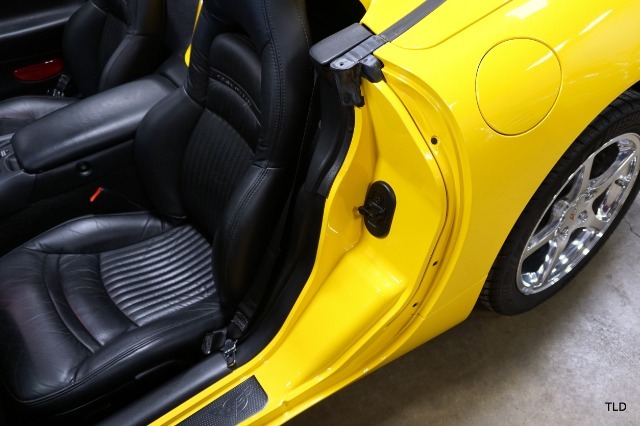 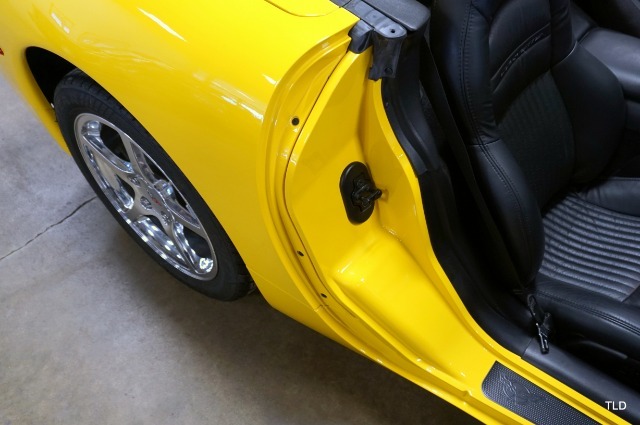 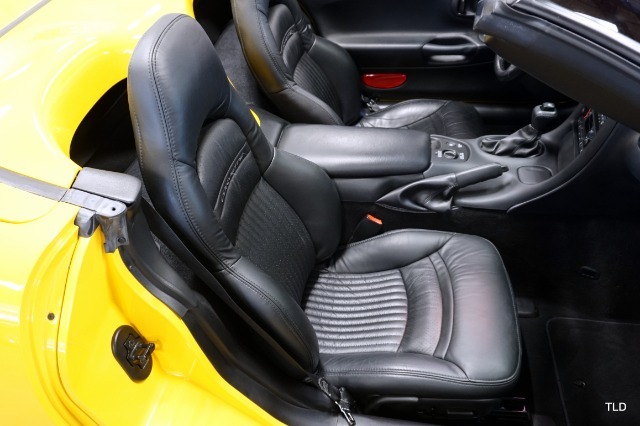 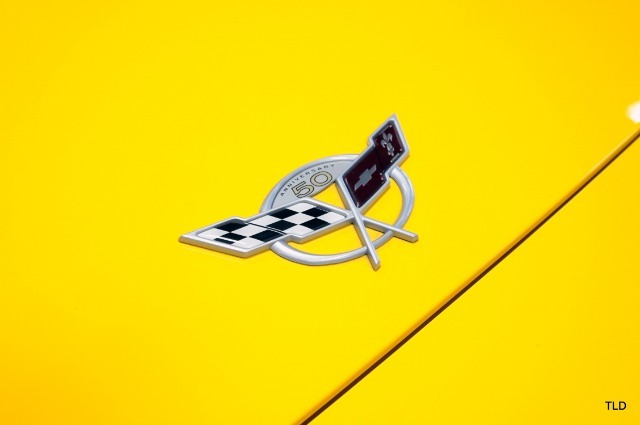 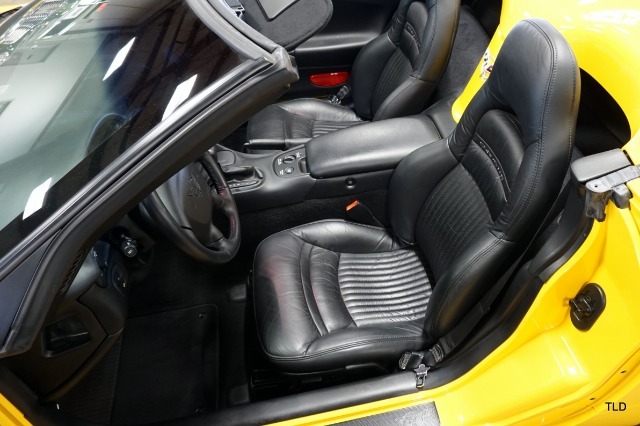 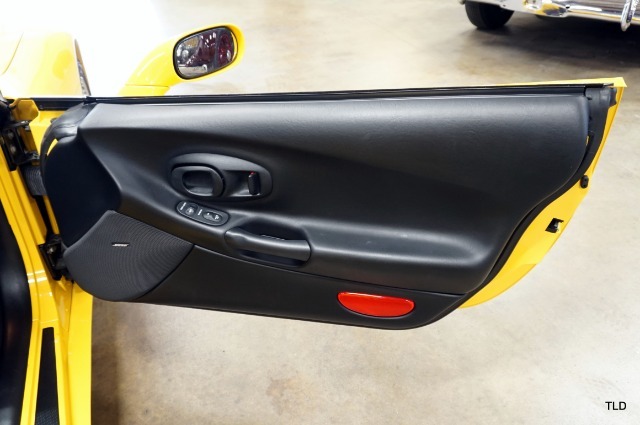 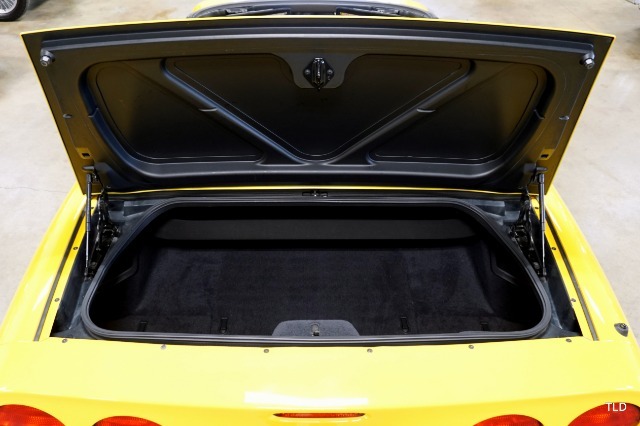 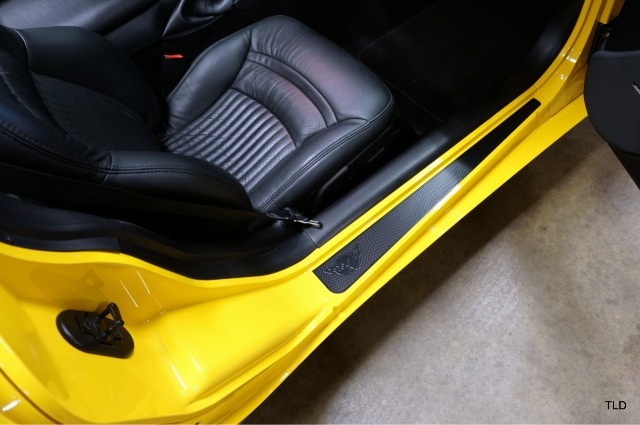 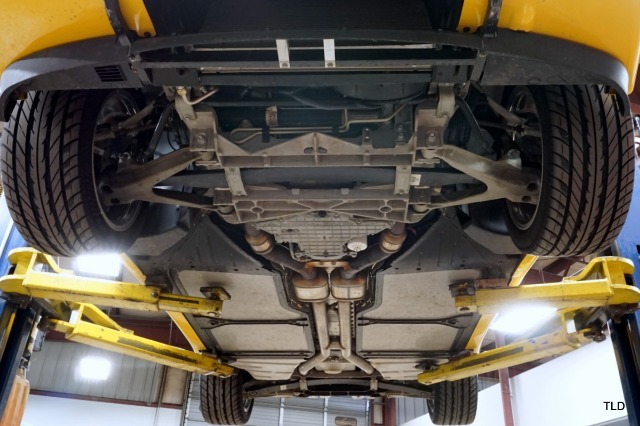 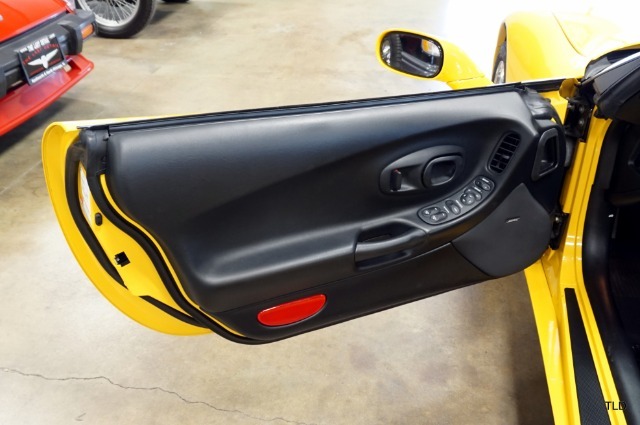 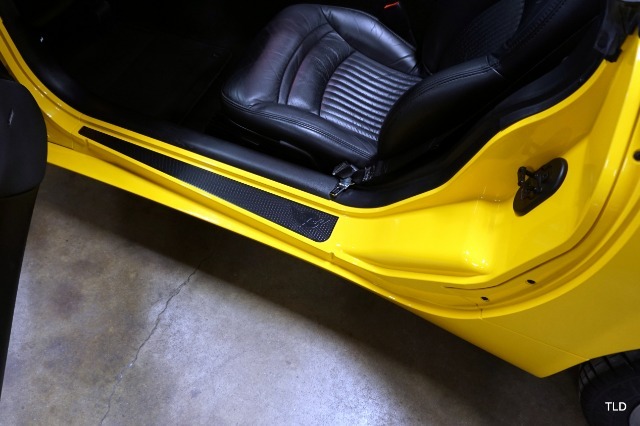 The highly detailed Yellow exterior is all original, along with the soft top which are both in pristine condition. 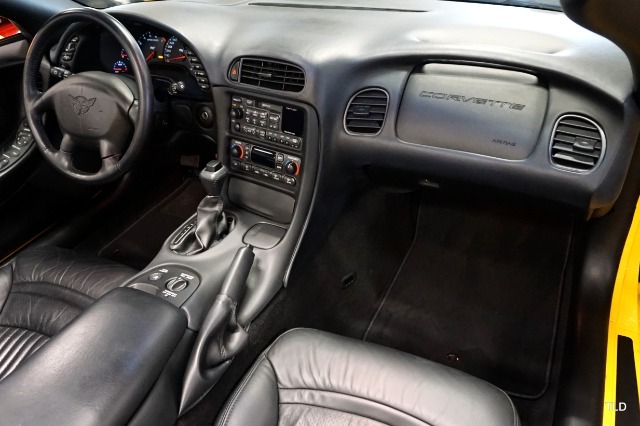 The immaculate black interior features options including a 6 Speaker Bose stereo, heads up display, dual climate control and full power options. 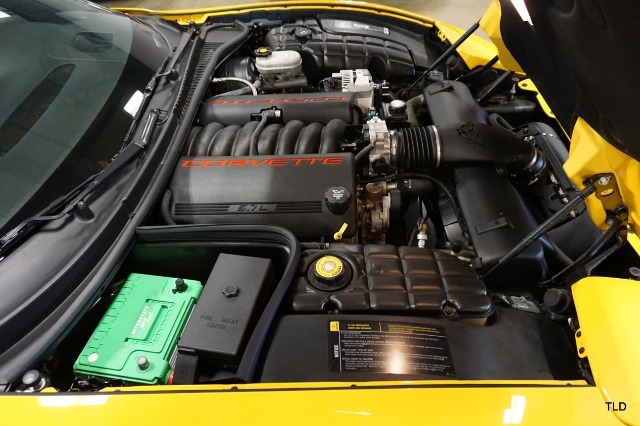 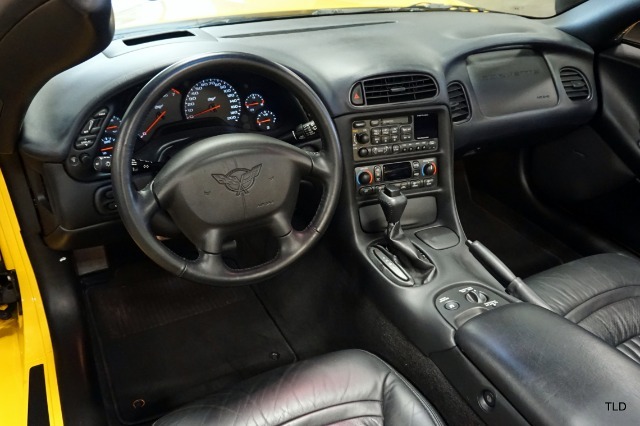 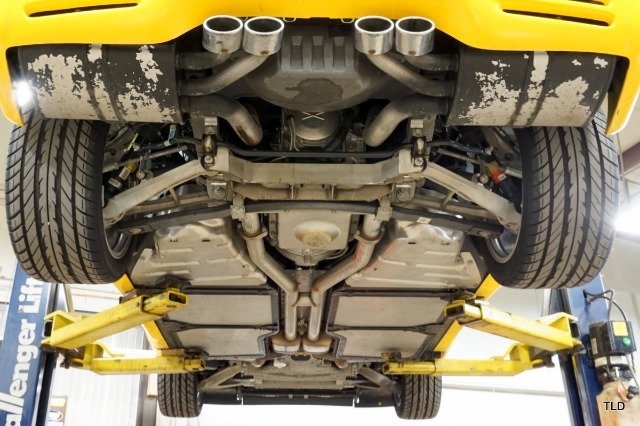 Folding the hood forward reveals the all-aluminum 5.7 liter LS1 V8 thats backed by an automatic transmission and selectable magnetic ride control suspension. 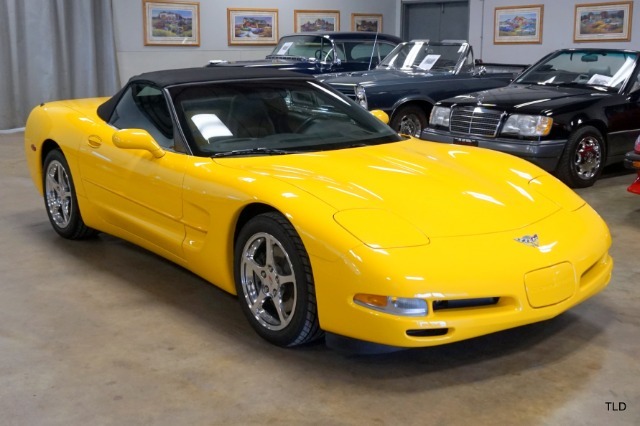 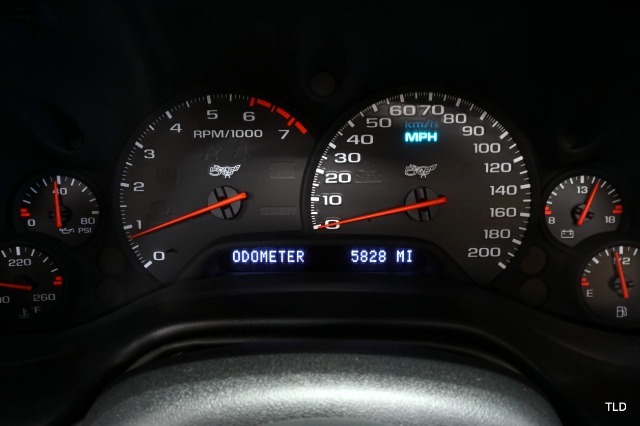 Low mileage examples are getting hard to find, especially in this desirable color combination! 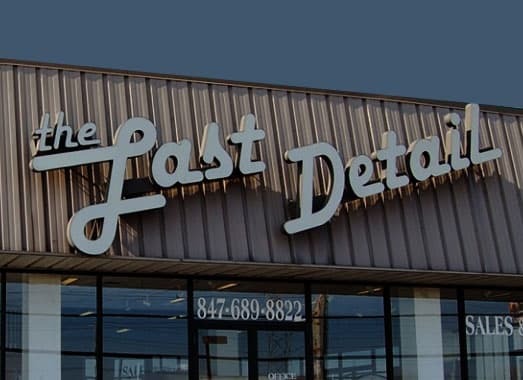 Dont miss out, give us a call for more info today!